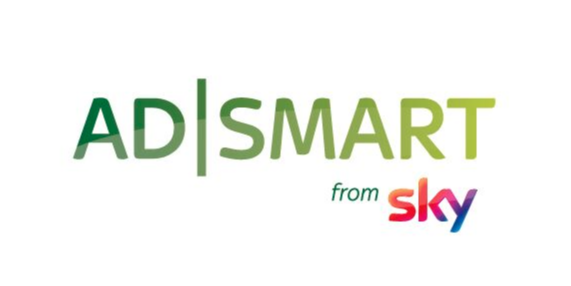 Sky and new Comcast stablemate NBCUniversal are to combine their advanced advertising offerings under Sky’s existing AdSmart brand. 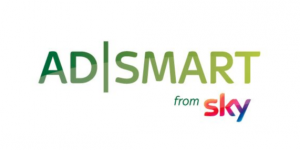 The pair said they were expanding the AdSmart offering by bringing together NBCUniversal’s Audience Studio platform with Sky’s addressable advertising tools. According to the pair, the aim of the joint offering is to enable global brands and businesses to use targeting and optimisation technology to reach customers in key international markets and measure results across NBCUniversal and Sky’s combined TV and digital portfolio. This unification of capabilities marks the first joint advertising initiative following Comcast’s acquisition of Sky. NBCUniversal and Sky will enable advertisers to optimize their linear spend against a selection of consumer segments, using Comcast set-top box data in the US and Sky set-top box data in the UK for a total data set of more than 50 million households. The pair will also enable advertisers to target consumer segments through addressable video, for ads delivered directly to target households through long-form content and can also enable advertisers to target consumer segments across digital platforms, for ads delivered to target users through online content. NBCUniversal is also piloting AI-powered contextual media planning for TV, aligning brand messaging with relevant scenes across national programming. “Over the years, Sky has built a suite of advanced advertising tools, and we’re excited to share them with international marketers in the United States. Together with NBCUniversal we’re launching a global product unlike anything the market has seen before, that combines the quality and reach of TV with best-in-class addressability.” said Andrew Griffith, Group chief operating officer, Sky. “The world is getting smaller, and the opportunity for international marketers to make an impact with consumers is getting bigger. The industry has demanded a global premium video offering, and now, one will finally exist. NBCUniversal and Sky are committed to setting the highest possible standards and transforming the ad experience. Bringing our advanced advertising solutions under one global structure is the first step in our journey.” said Linda Yaccarino, chairman of advertising and partnerships, NBCUniversal.